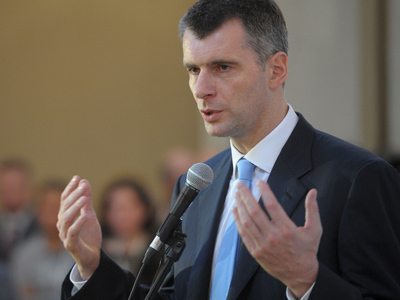 Russian businessman-turned-politician Mikhail Prokhorov is set to take part in 2012 Moscow city council elections and hopes to become the legislative body’s speaker. The billionaire also does not rule out running for Mayor of the Russian capital in 2015. 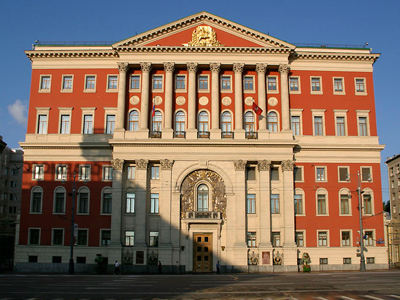 Former Moscow Mayor Yury Luzhkov said he will support Prokhorov’s candidacy in the Moscow Duma vote. “You know, we’re in good relations with [Prokhorov]. And I don’t let my friends down,” Luzhkov told Izvestia daily. The two reportedly held a meeting last week to discuss possible cooperation in next year’s polls. So far, they have agreed that the former mayor will regularly advise Prokhorov. 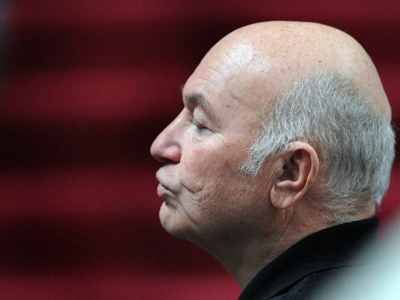 However, Luzhkov may later take a more active part in the billionaire’s election campaign, a source told the paper. 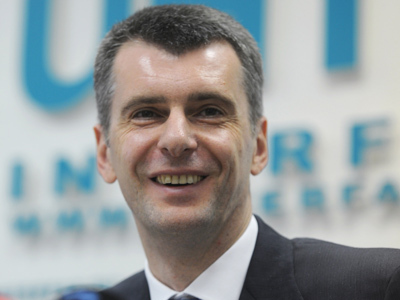 Prokhorov, the 47-year-old tycoon, has a good chance of making it to the city council if he runs in the independent constituency, Luzhkov believes. 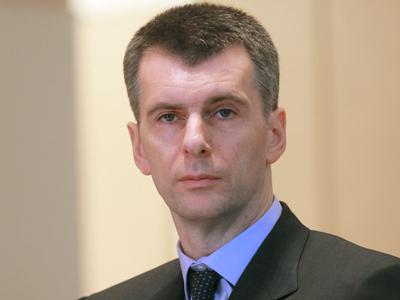 A newcomer to Russian politics, Prokhorov managed to come third in the March 2012 presidential ballot with almost 8 per cent of the votes. In Moscow, he came second after Vladimir Putin. Following the elections, the Brooklyn Nets owner announced he was quitting business to focus on his political career. Currently, he leads his brainchild Civil Platform political party, which was registered in August.